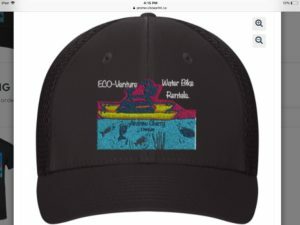 “ECO-Venture (Water Bike Rentals), is the product of 6 years of trying to figure out what I wanted the rest of my working life to be like. As a lot of people do, I was going from job to job, pay cheque to pay cheque. Everyday I dreaded going into work for one reason or another. 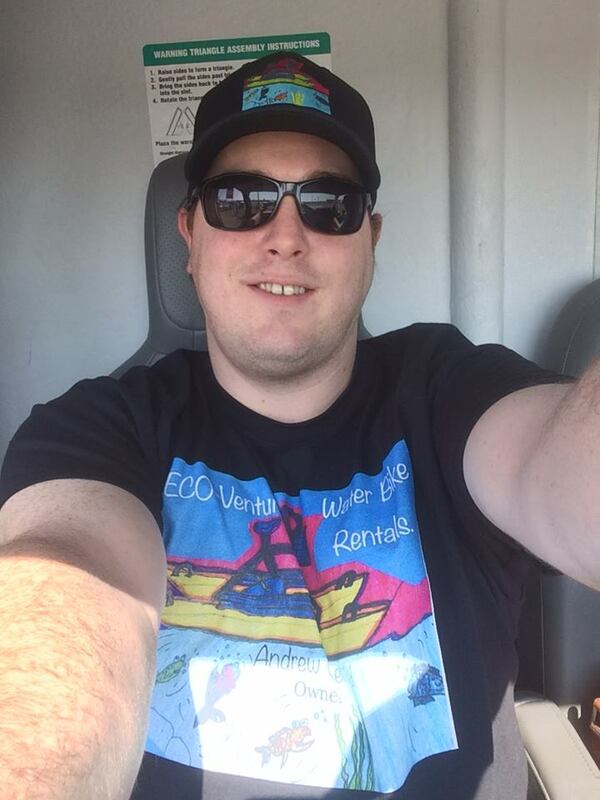 I would drift off in my head during a shift and wonder…”what would it be like to work for myself?”. The possibilities were endless! Until I came into a bit of money after taxes. I was shopping around for a new “TOY” to fit my adventurous and outdoor lifestyle. I had remembered a very cool bike that I had tried when I was a teenager in the 90’s. Sooo “HEY GOOGLE??!! 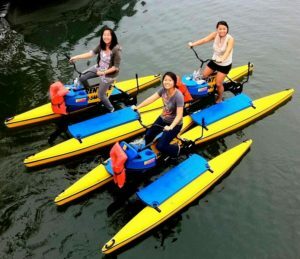 !” And I found HYDROBIKES!! Every person I have spoken with is Wowed and excited that these bikes are coming to our area. Anyone coming to the area can Rent A Hydro bike and take it anywhere in Ontario!!! Rent it for up to 7 DAYS! These bikes are virtually indestructible, easy to use, ECO- friendly, great way to exercise, romantic way to enjoy your special someone and best of all you can “ECO” Venture anywhere you cannot get to by car. 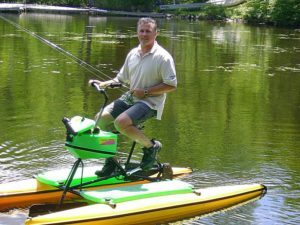 I could go on and on about the benefits of renting these amazing HYDROBIKES, But why don’t you find out for yourself!